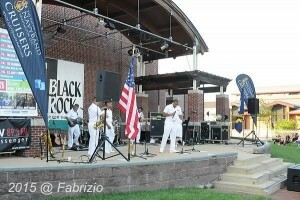 Come out to BlackRock Center for the Arts on Saturday, July 25 for a free outdoor concert. Enjoy the music of the the U.S. Navy Cruisers. Concert starts at 7 p.m.